 ANDS has worked in partnership with Australian research institutions to make their research data assets more valuable for researchers, research institutions and the nation. Below are some of the datasets made available in Research Data Australia as a result of these partnerships. ANDS partnered with institutions through 2016 and 2017 to form collections of strategic significance to the institutions. These projects built institutional capability and formed collections that exploited Australia's research data infrastructure. "The CropTiPS data collection represents a unique repository that for the first time connects physiology and biophysics of transporter proteins from four important agronomic species into a single online resource. The development of CropTIPS gives the University of Adelaide an edge in leading the community in discovering how nutrient and water transport impacts on abiotic stress resilience in crop plants." Through 2016 and 2017, ANDS partnered with institutions to increase the value of their existing data collections. 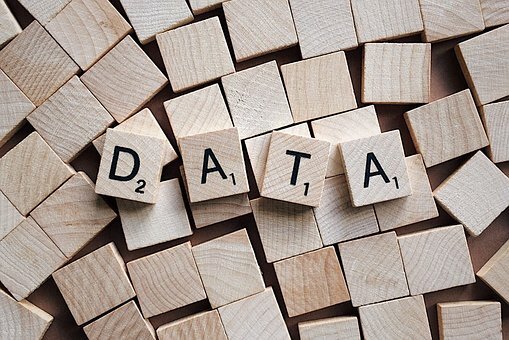 Data was not only shared and made open, but also transformed, enhancing the potential usage of data. "The enhanced data collection project facilitated discussion around the value and re-use of data and the importance of planning for this at the point of ethics application. The readership distribution maps demonstrate the reach of the Open Access parts of the collection and their use across different countries and institutions. This data collection will be used as an exemplar to demonstrate how the Library can facilitate the distribution of Southern Cross University research." Significant collections were devloped as part of the Open Data Collections programs in 2014 and 2015. Institutions were able to enhance research data assets, form new partnerships and implement new data intensive approaches that address significant research challenges. This resulted in datasets being uncovered, described and made openly available. "This project enabled UNE to establish procedures and build expertise to progress the digitisation of unique collections in the Dixson Library and the UNE and Regional Archives, and make these openly accessible where possible. It was a collaborative project...that broke down organisational silos. The project enabled researchers at UNE to commence collaborative discussions with the National Library of Australia so that plays held in the National Collection and in the UNE Campbell Howard Collection may be made available through the NLA site as well as through UNE and through the national literature database AustLit."